Well it looks like “Merle”, played by Michael Rooker will not become “The Governor” as rumors have been flying around for months now on whether or not “Merle” will eventually become “The Governor”. 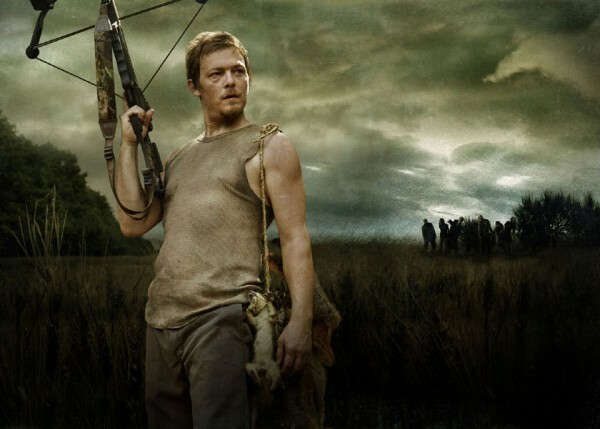 According to a recent interview with Norman Reedus who plays “Daryl”, Frank Darabont has been heard saying that the one handed Merle, will not become the well know villain “The Governor”. The interview goes into thoughts about season 2 of The Walking Dead and Norman sheds a little insight about where the series is heading. “The Governor”, which happens to be a character that all the fans of The Walking Dead are waiting for, will be played by another actor and helps to close the door on the rumors of it being played by Merle. There has been more talk then ever especially with release of the novels coming this September titled, The Walking Dead: Rise of the Governor. 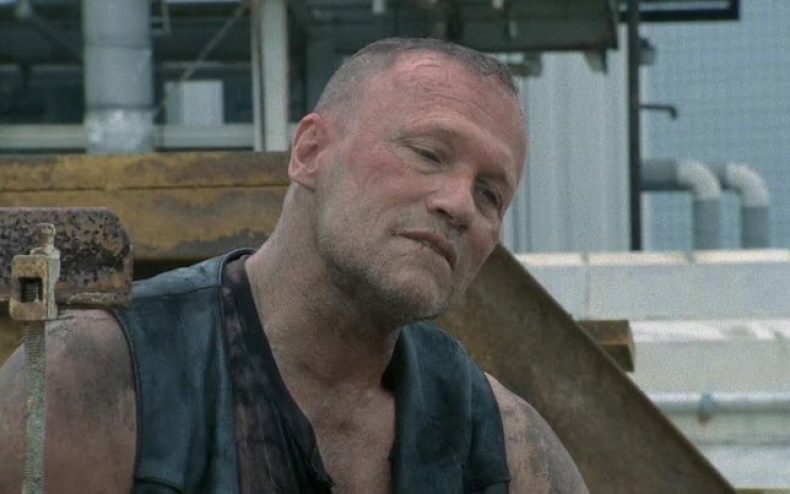 The only thing left is when will we see “Merle” reemerge into the TV series. “The Governor” comes to play in The Walking Dead when the survivors group finds the prison where he is actually feeding live humans to zombies in a sort of sport like atmosphere that provides entertainment to the people in his Woodbury compound. 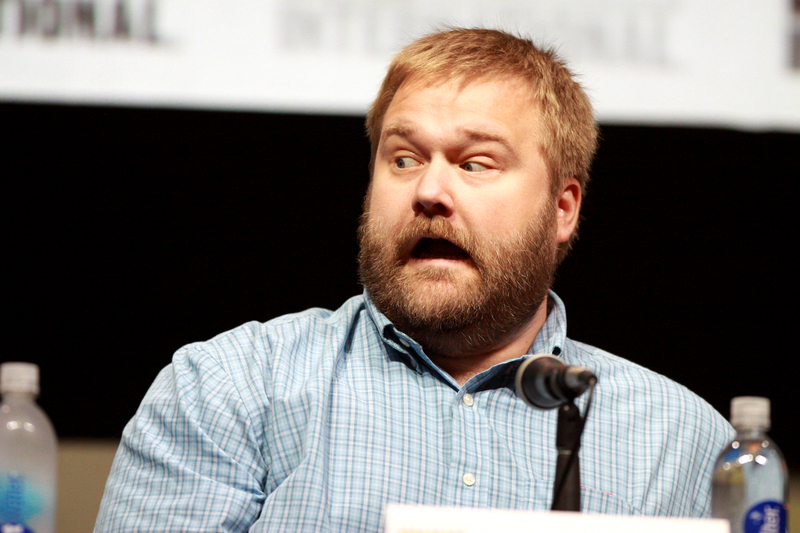 “Philip” better known to the comic book fans and followers as “The Governor”, is a character that will get the series moving in a direction that fans are dying to see. We will just have to wait and see as more rumors and spoilers might give us, or at least hint at, who will play “The Governor”.